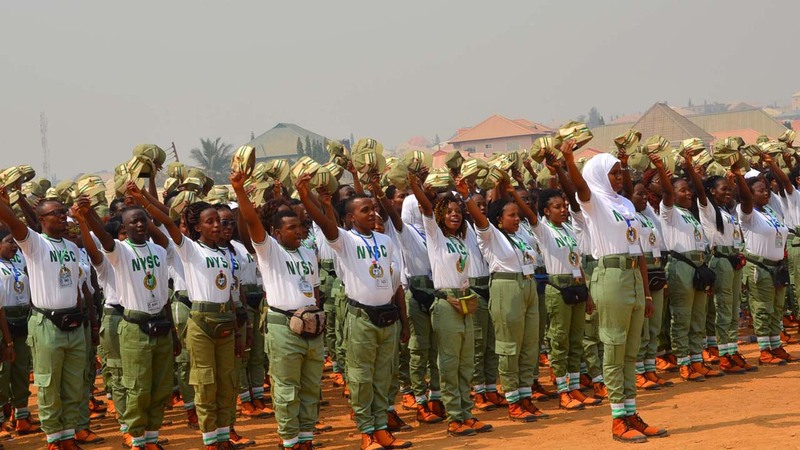 The Director-General, National Youth Service Corp (NYSC), Brig.-Gen. Suleiman Kazaure, on Sunday, urged corps members to actively participate in skills acquisition trainings in order to make them self-reliant. Kazaure gave this charge in an interview with the News Agency of Nigeria (NAN) in Sokoto. “More than eight skills acquisition programmes were designed for corps members in collaboration with some agencies to facilitate the training programmess,” the director-general said. Kazaure noted that the skills acquisition trainings were introduced to promote self-reliance and encourage entrepreneurship to enhance the nation’s economic growth. He, however, cautioned corps members against unnecessary travellings and urged them to be disciplined in their relationships with the NYSC authorities and their host communities. The director-general said that he was at “Wamakko Orientation Camp” to ensure corps members’ well-being and motivate them for the lined up programmes, aimed at preparing them for the future challenges. Kazaure advised them to put the nation’s development first; promote virtues and downplay sentiments in the interest of national unity.